NEWLY ENGAGED and getting married in the Kansas City area? Well I’m running a wedding photography special until mid-February…. 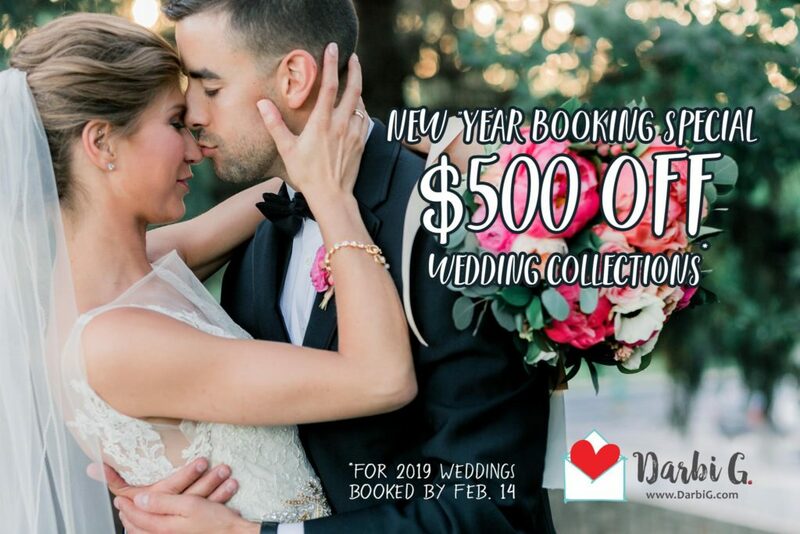 get $500 off a package of your choice for a 2019 wedding.